This handbook is intended for practitioners who employ an integrative strategy backed by 100’s of peer-reviewed medical journal articles. 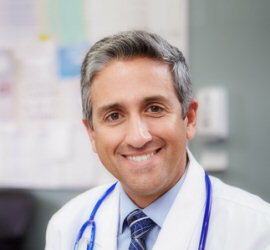 Among these methods include patient empowerment, improving quality of life, greater immunity, anti-angiogenesis, anti-sepsis, natural CRP reduction, and increased cellular-energy which are all responses enabled by IVC. The practitioner can do more good with this information than anyone else. This information herein has been carefully curated from 100’s of studies spanning since the 1940’s as the recommendations have been continuously optimized since then to provide the best results. There is a good chance that if you are already doing IVC then there are multiple things you can do to make it even better. Not all of the best practice recommendations are intuitively obvious, and in fact some commonly used IVC strategies might be counter-productive (like “simultaneous glutathione”, whereas “subsequent glutathione” might have a more potentiating effect). Please note the peer reviewed citations throughout and focus on the following as some sections (esp the appendix), has been written explicitly with you in mind. Super short must-read for all audiences. 11 studies from which every oncologist could learn something new. Super short must-read for all audiences. Chapter 3 contains most of the technical information and 50+ citations from NIH indexed journals regarding the 12 modalities of efficacy (13 really). Chapter 5’s questionable and bogus contraindications are worth at least a good skim since at least some of them have been published in peer reviewed journals despite the greater quantity and higher quality of statistically significant evidence published against them in those same journals (citations specified herein for each case). Of even greater interest is the revelation of poor research practices impugning IVC, called out as being well below the standard of research fitting for a healthcare professional. Chapter 6, also fully supported with dozen and dozens of peer reviewed medical journal citations, was written explicitly with the practitioner in mind. 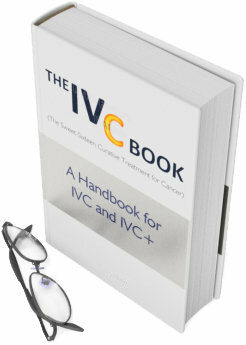 It explores the unique pharmacokinetics of Vitamin C and how that makes the effectiveness of IVC uniquely influenced by many parameters of administration, including what the patient does before, during, and after IVC treatment. 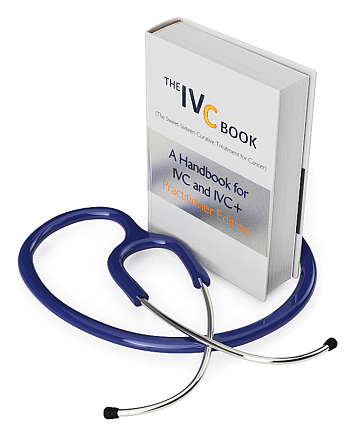 There are a number of important items within Chapter 6 with which many seasoned IVC practitioners may not be familiar. Thank you for being the most critical partner in the health of our future. This small investment will have a massive impact on the lives of your patients.